As we blitz on through Autumn here in Melbourne I've started to set my sights on jackets, accessories and all the essential winter warmers for the chilly months ahead. I'm currently looking for some core essentials and as per usual my lust/wish list is jam packed full of trench coats and gloves. But this year I'm venturing into a few other styles and looks to add a little more variety and a splash of colour to my wardrobe. 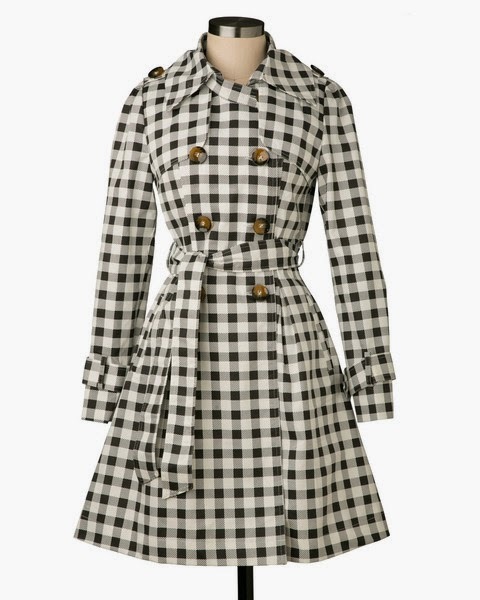 Completely in love with this gingham print trench coat from Hello Holiday. My favourite print in my favourite style coat - yes please! For the last few months I've been pondering if I need a satchel and I've come to the conclusion I do. 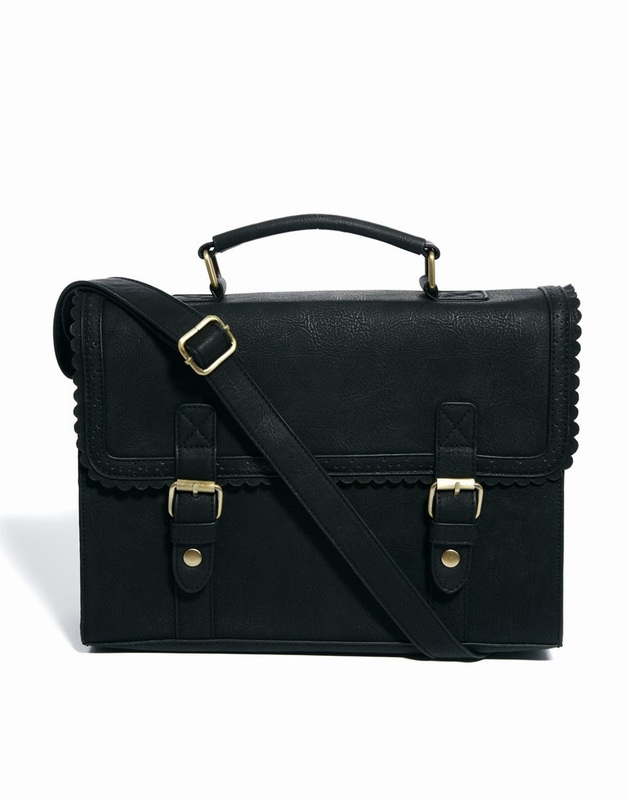 I'm going to try out this brilliantly priced ASOS brand large satchel to see if it's a me kind of style. A deep red mac to wear on the days when I'm not wearing the gingham style. The skater skirt style is perfect for curves. It nips you in at the waist and flows over your hips. The deep shade of wine red will suit everything in my wardrobe. I strongly advise you every few seasons to invest in a great Mac, you won't regret it. Oh Collectif can I come live in your shop? 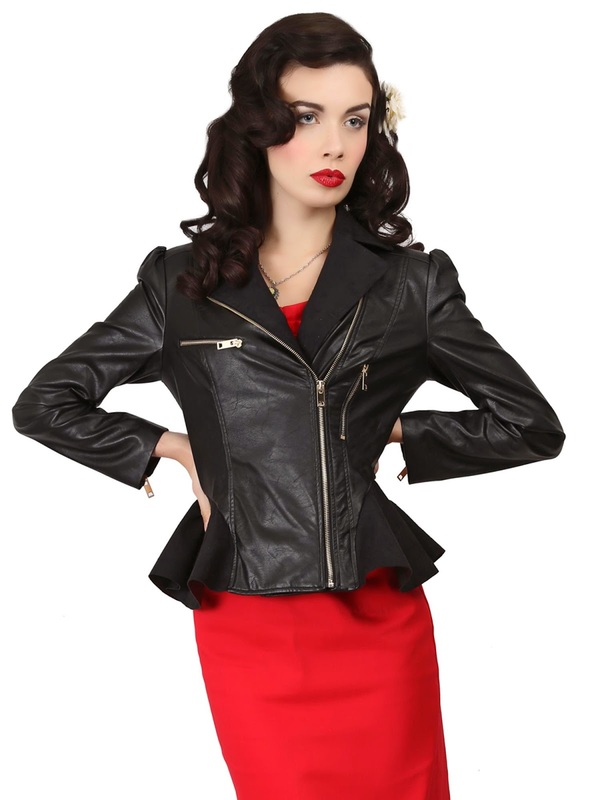 Loving this retro inspired moto jacket from their current season. The addition of the peplum makes your hourglass shape even more pronounced. The perfect jacket to go with skinny jeans, disco pants and pencil skirts all winter. I'm lusting over these brilliant lace up vegan friendly boots from T.U.K, from the buttons to the lace detail these are stunning. I wear a lot of skater dresses with tights in the colder months so I'm always looking for the perfect pair of knee high boots to pair with them. 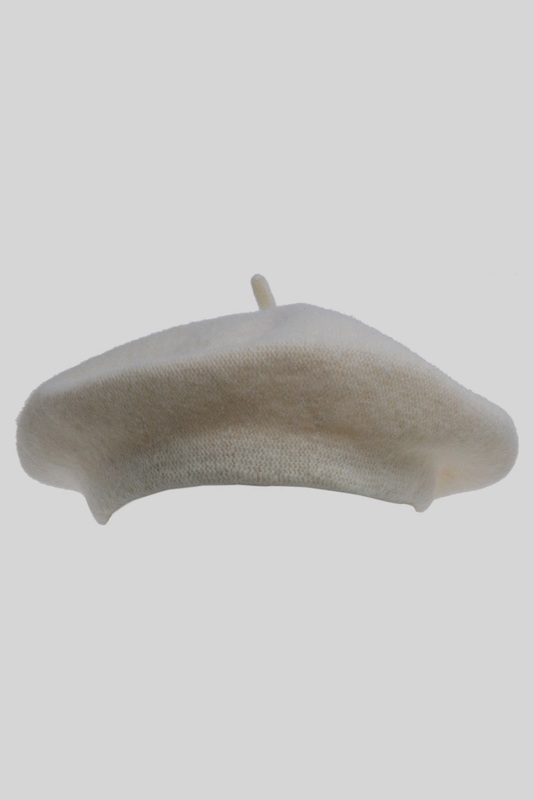 I have an addiction to berets and I am in need of a white style to add to my collection. This soft wool style from Myer is perfect and it must be mine. Then finally new gloves. 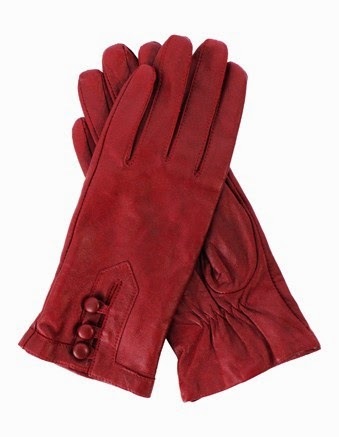 Just like my beret addiction I always add new pair of leather gloves to my collection. I love gloves that have cute little details like buttons, bows etc and this adorable pair from Dents is high on my lust list this winter. looks like those are all musts! I'm crazy about satchels for winter as they are so useful in cold times (extra something to get warmer - no problem).